Through October 31st, Ibotta is offering a $3 Bonus when you redeem three offers – excluding any brand and any item offers. In addition, through November 1st, you can score a $5 Bonus when you redeem eight offers – also excluding any brand and any item offers! To easily find these offers, click on Account, then click on Bonuses and both offers should be at the top! Score the bonus offer above AND free Ziploc containers! 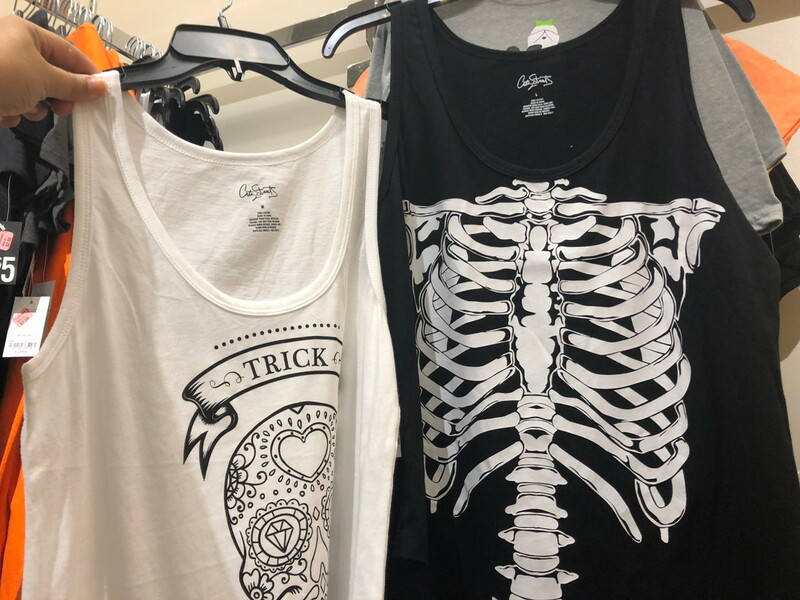 City Streets Halloween Tanks, Only $6.75 at JCPenney! 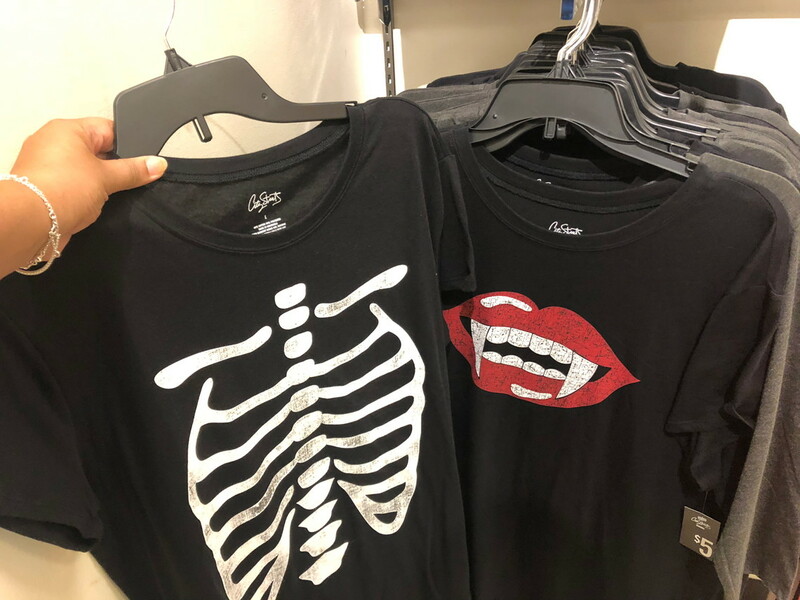 Save 25% on City Streets Halloween fashion with code TREAT38! Get tees for $3.75, and leggings and tanks for $6.75 when you shop online at JCPenney. The selection is dwindling, so don’t delay. This offer is only valid online through 10/31. We spotted the same deal on tees recently, but now you can score the complete outfit. Get free shipping on orders of $99.00 or more, or opt for free store pickup where items are available. Arizona Women’s Boots, Only $22 at JCPenney – Reg. $60! 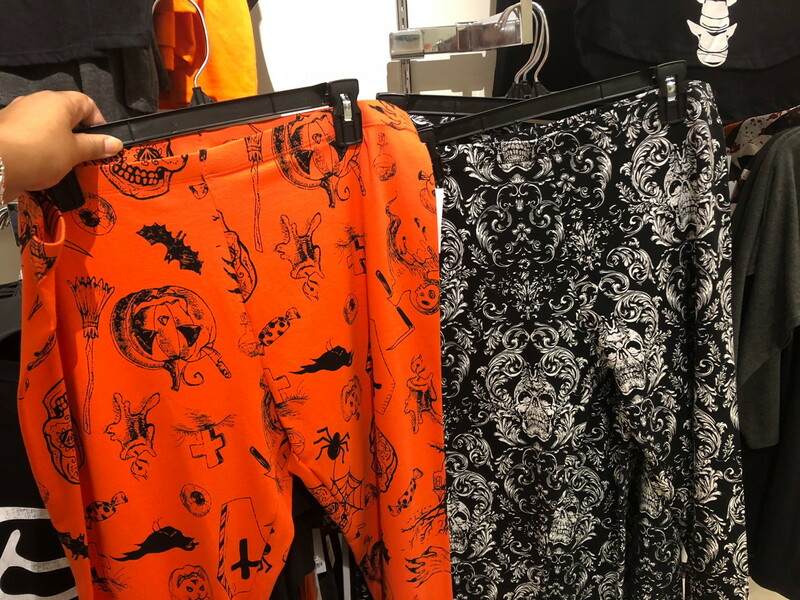 The post City Streets Halloween Tanks, Only $6.75 at JCPenney! appeared first on The Krazy Coupon Lady. Fingerlings Glitter Monkey, Only $9.94 on Amazon! Check out this deal! Hurry to Amazon where we just spotted Fingerlings Glitter Interactive Monkey (in Rose only) for $9.94, normally $17.99. This is the best price we could find, so don’t wait. Note: Other colors are available for an additional cost. Up Next: Fleece Cozies, Only $7.97 at OshKosh B’Gosh! The post Fingerlings Glitter Monkey, Only $9.94 on Amazon! appeared first on The Krazy Coupon Lady. 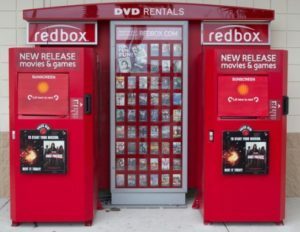 The post Redbox Halloween Sale Ends Tomorrow appeared first on FTM. Save on Boltless Shelving Unit + Steel Step Stool at Home Depot! Hurry to Home Depot to save on the D 5-Shelf Z-Beam Boltless Steel Shelving Unit. 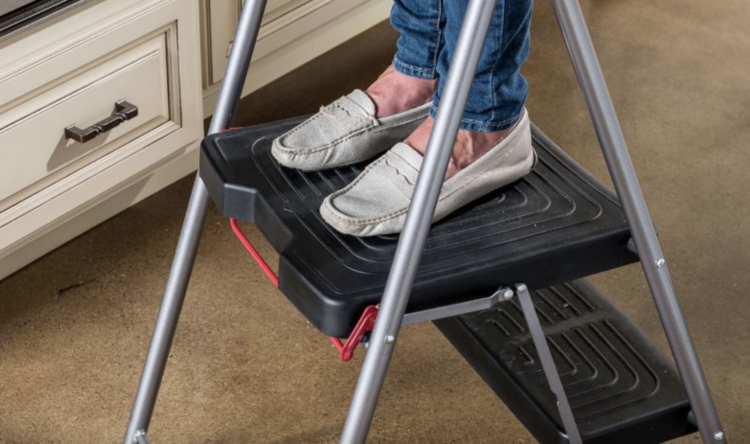 Plus, score a nice deal on the Werner 8-Foot Reach 2-Step Steel Podium Step Stool. Don’t miss out on these online-exclusive savings! 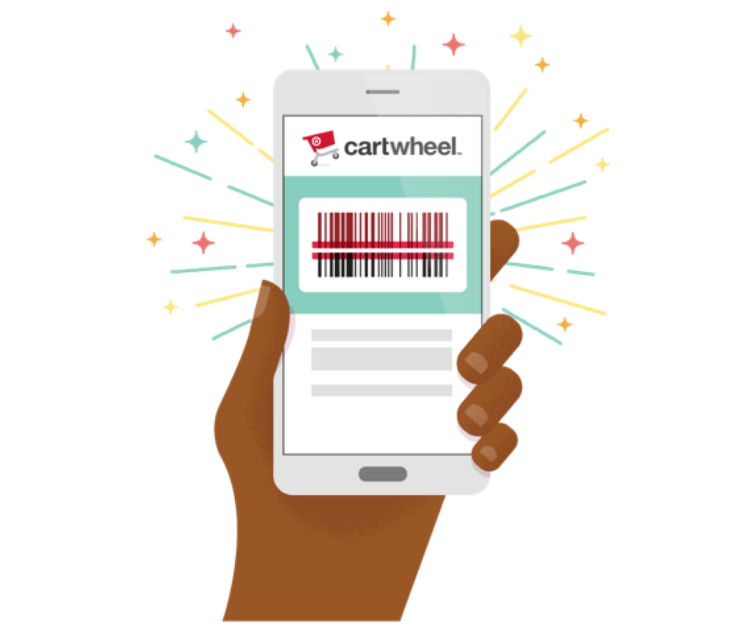 Get free shipping, or get free store pickup where available. Up next: Instant Pot, Only $58.00 at Walmart (Reg. $79.00)! 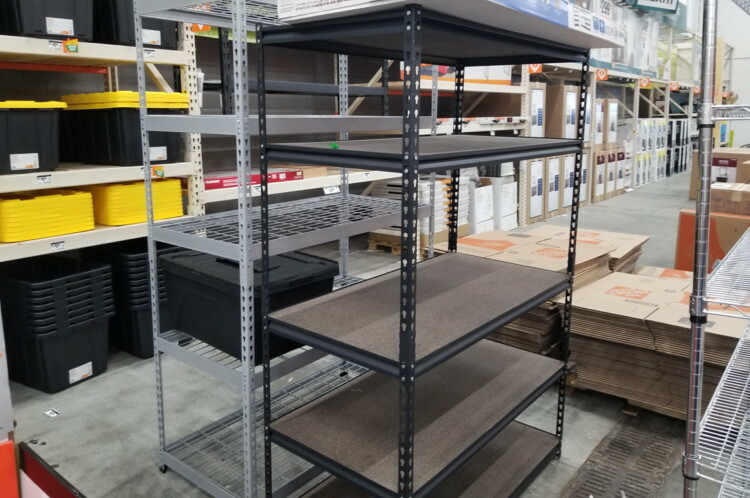 The post Save on Boltless Shelving Unit + Steel Step Stool at Home Depot! appeared first on The Krazy Coupon Lady. Today, October 30th only, hop on over to DealGenius.com and score Russell Men’s Long Sleeve Compression Shirts for just $6.99 shipped (regularly $25). These compression shirts are available in four colors and sizes small through 3XL. Each has a slim fit style, mesh side panels for added breathability and can be worn under winter apparel as a base layer or on their own! Stock up on men’s Bath & Body Works products! 50% Off Doctor Who Books at Barnes & Noble! 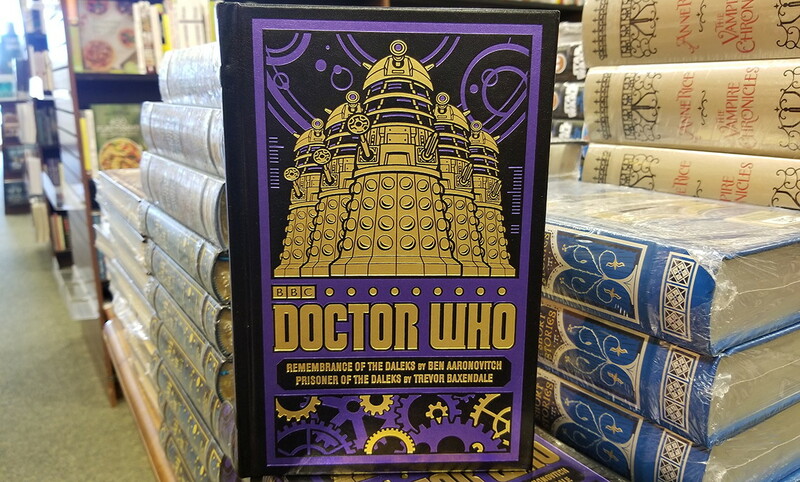 Score 50% off a Doctor Who: Remembrance of the Daleks/Prisoner of the Daleks book at Barnes & Noble! This is an online-exclusive deal. up next: BOGO 50% Off National Geographic Weird But True Books! The post 50% Off Doctor Who Books at Barnes & Noble! appeared first on The Krazy Coupon Lady. 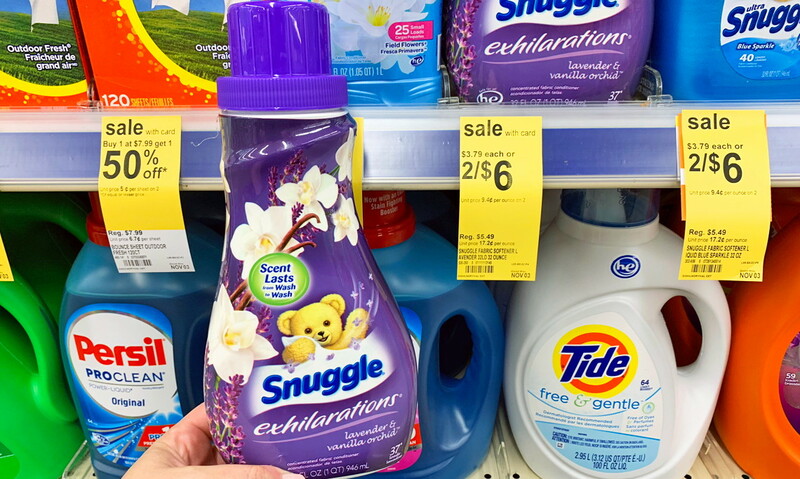 Snuggle Fabric Softener, Only $2.00 at Walgreens! 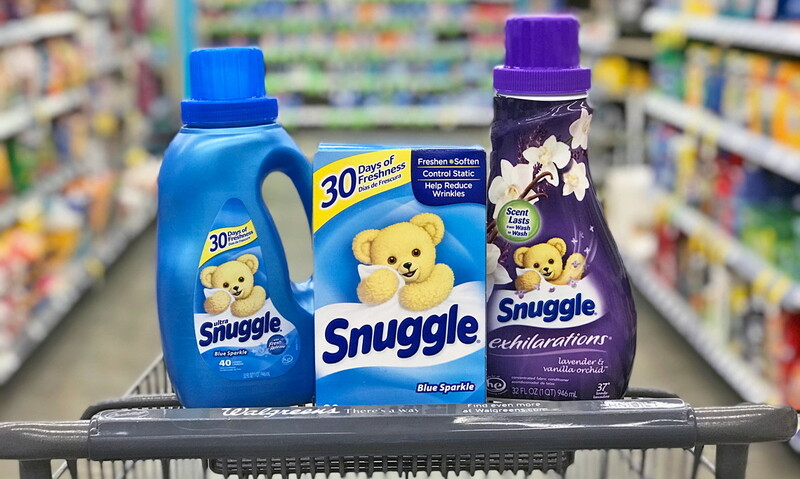 Visit Walgreens this week to stock up on Snuggle fabric softener! We haven’t seen the price of Snuggle this low at Walgreens since June, so now is a fantastic time to purchase. The post Snuggle Fabric Softener, Only $2.00 at Walgreens! appeared first on The Krazy Coupon Lady. Keurig K-Compact Coffee Maker, $49.96 Shipped at Walmart! 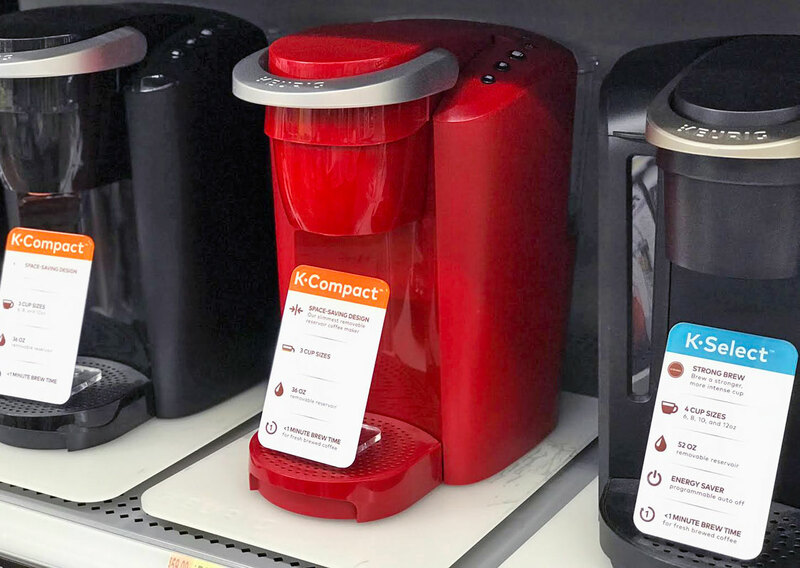 Go to your local Walmart or walmart.com where the Keurig K-Compact Single-Serve K-Cup Pod Coffee Maker is on rollback for $49.96, regularly $59.00, during the pre-holiday sale! The post Keurig K-Compact Coffee Maker, $49.96 Shipped at Walmart! appeared first on The Krazy Coupon Lady.